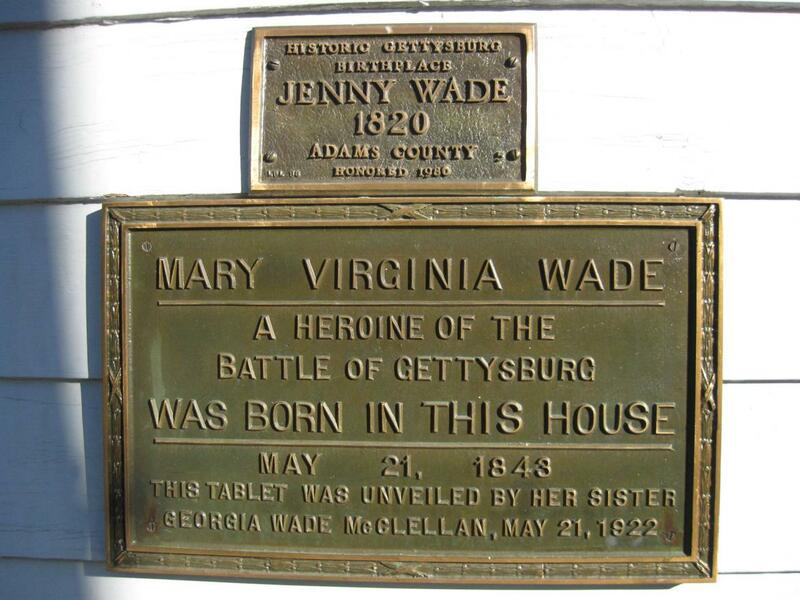 Mary Virginia Wade (1843-1863), known as Jennie Wade, Ginnie Wade, Ginny Wade, or Jenny Wade was the only civilian killed during the three days of the Battle of Gettysburg. There are three houses associated with her in the borough. 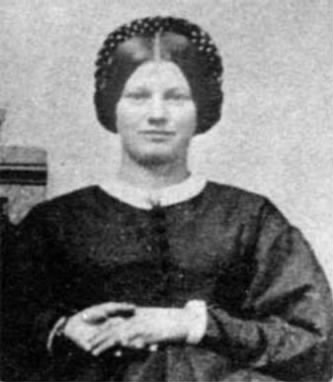 This image is part of a photograph showing Jennie with two other female friends. 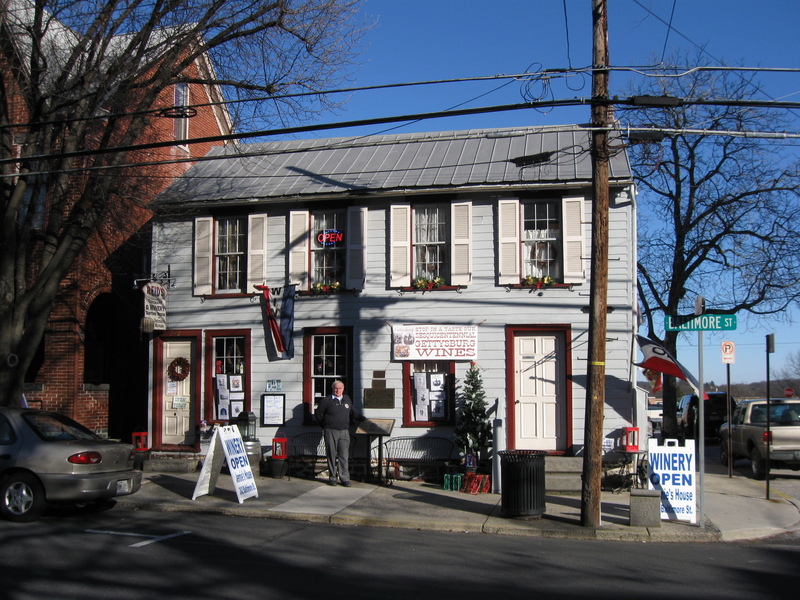 This view was taken circa the 1860s. 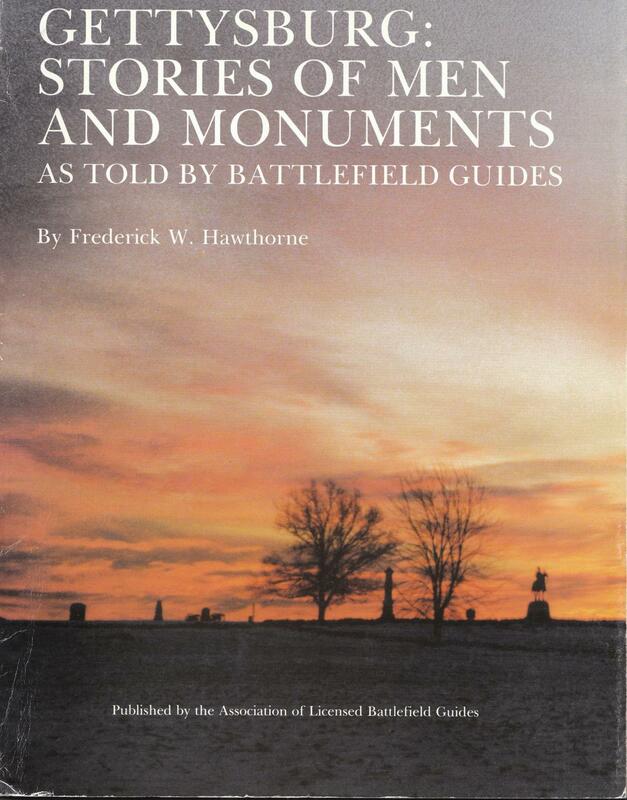 In today’s 140 Places Every Guide Should Know post, Gettysburg Licensed Battlefield Guide Fred Hawthorne shows us the three houses associated with Jennie Wade. We will do them backwards with the house where she died shown first, and the house where she was born shown last. 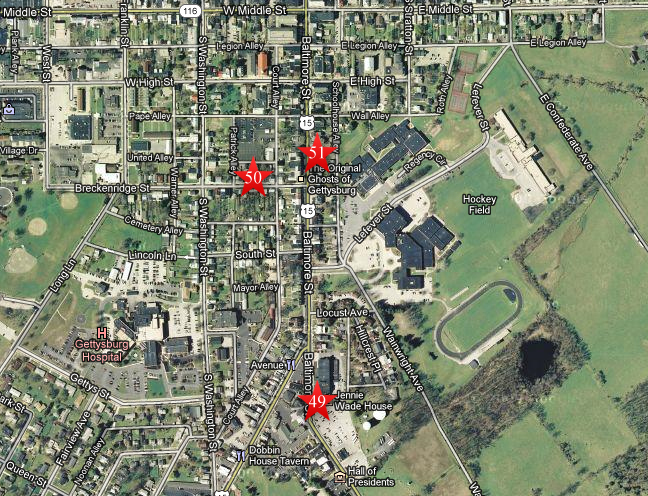 This map shows us the locations taken of the videos for the 140 Places Every Guide Should Know series. 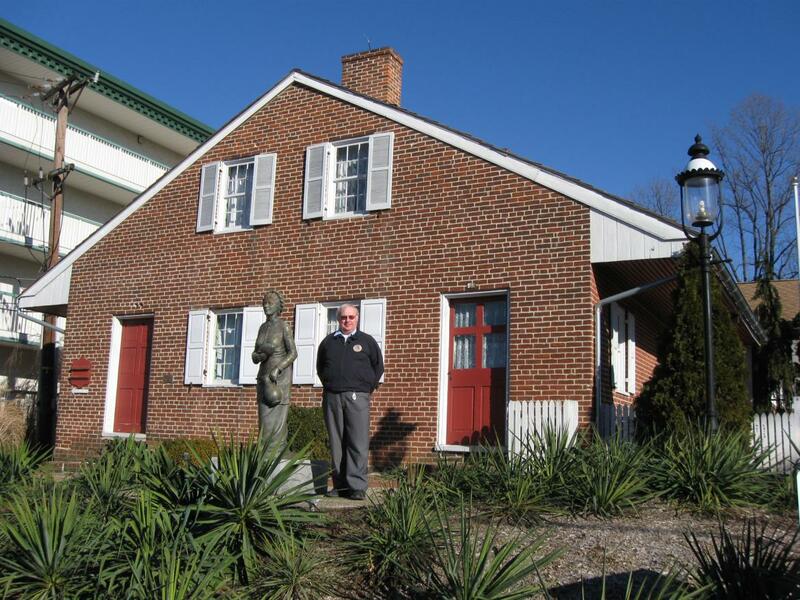 Videos #1-#48 were shown in our previous 140 Places Every Guide Should Know posts. 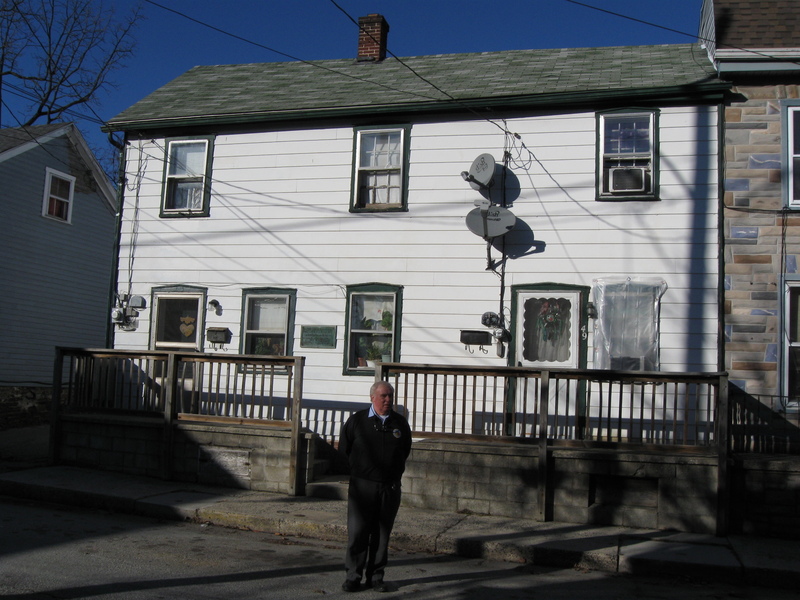 Video #49 was taken at the Baltimore Street house where Jennie Wade died. 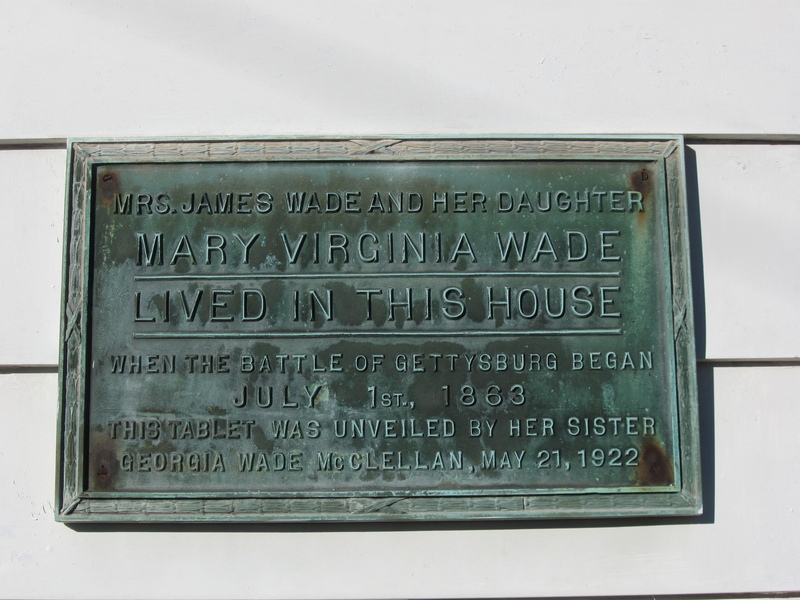 Video #50 was taken at the Breckinridge Street house where Ginnie Wade lived at the time of the battle. Video #51 was taken at Baltimore Street house where jenny Wade was born. This map was created facing north at approximately 5:45 PM on Sunday, January 22, 2012. As of now, there are 152 places/facts on the list, and they are not in any particular order.